Hurricane Irma has been described as one of the strongest storms ever recorded in the Atlantic. Although Floridians have a high tolerance for tropical storms it's always best to be safe and prepared. Have the shelves of water at your local grocery store been picked clean? 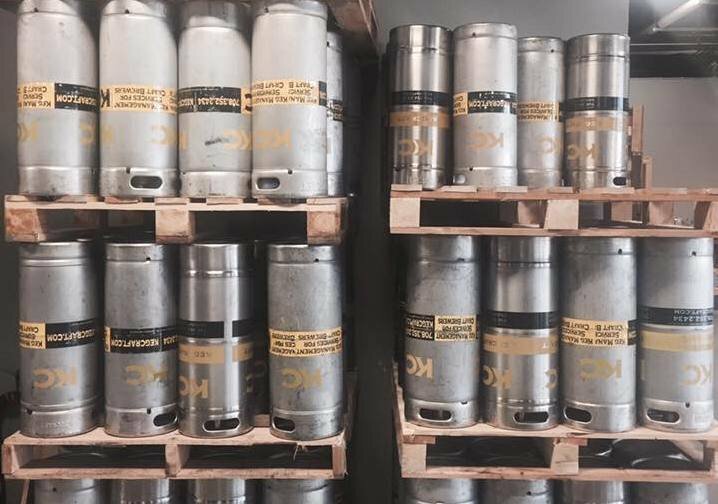 If you're wondering where to find water in Orlando before the hurricane, a few Orlando breweries are offering to fill your jugs, growlers and whatever else you can find before Hurricane Irma hits Orlando this weekend. 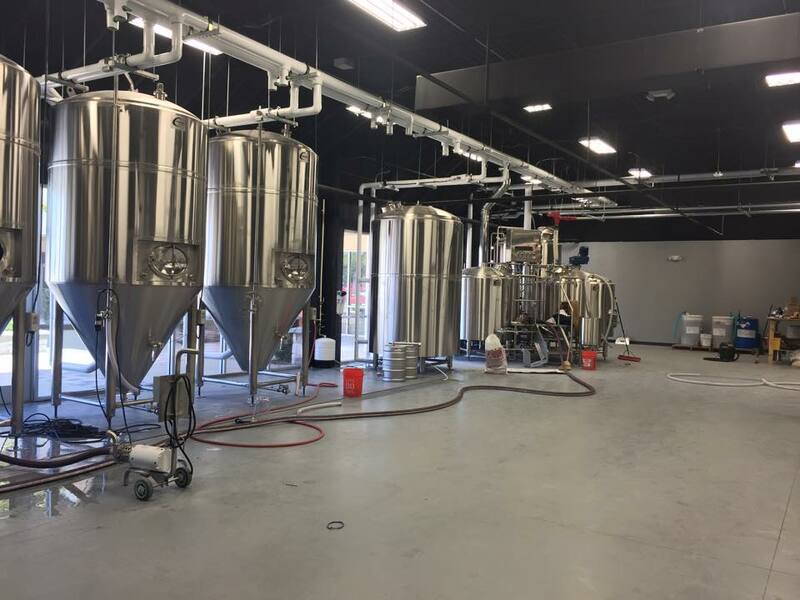 Local brewery with a relaxed, modern vibe offering house-made craft beers, bar snacks & sandwiches has recently offered to fill your need for high-quality H20 before Hurricane Irma makes its way to Orlando. 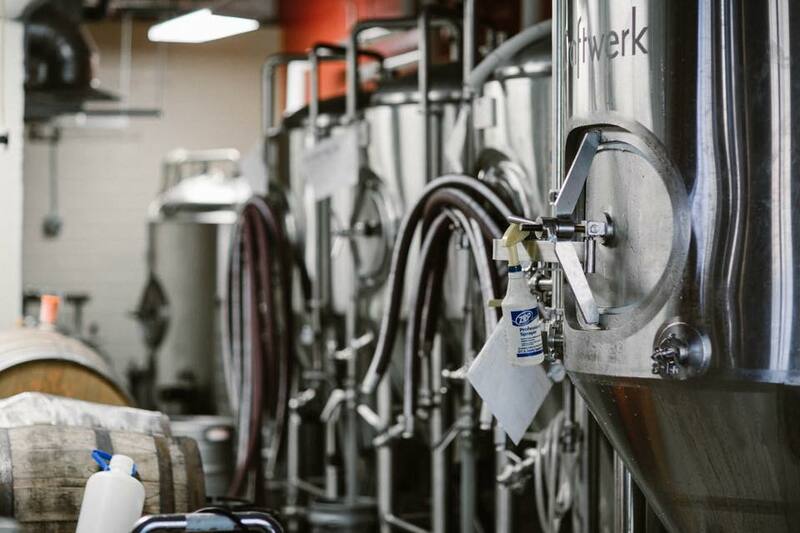 The Orlando brewery bar runs on an industrial water filtration system and opens at 11:30am. They will be open all week if you need to stop by and fill up on water before the storm comes through. The combination of two locally owned breweries coming together in a collaborative spirit to create traditional and unique craft beers has come together once again to offer the community clean water before Hurricane Irma comes to Orlando. 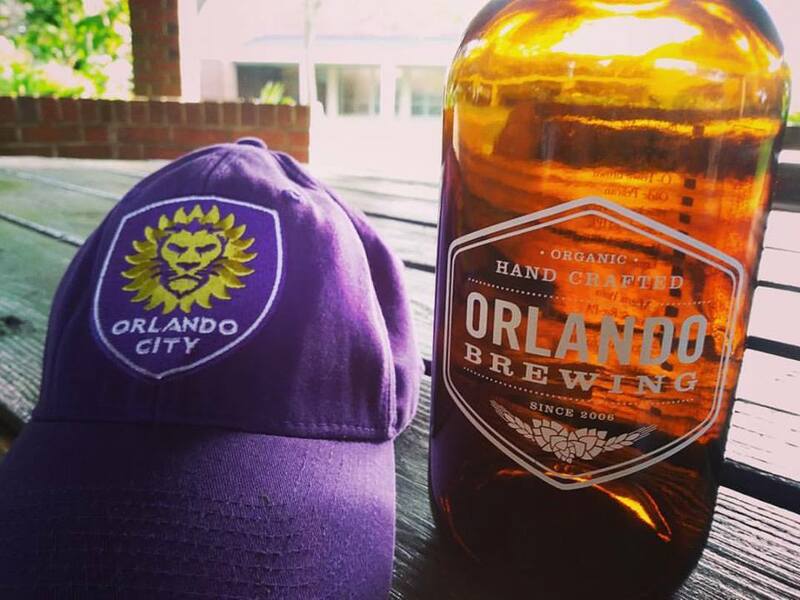 The Orlando brewery bar posted late yesterday via Facebook that they have plenty of filtered water available for anyone who needs to fill up a few containers before the storm. Wondering where to get water in Orlando before Hurricane Irma touches down? Florida's only certified organic brewery, Orlando Brewing is selling Gallon glass jugs of water for $5 instead of $10 in preparation for the hurricane set to hit Florida this weekend. Located in Winter Springs, Red Cypress Brewery has kegs filled with filtered water today from 2pm-11pm. Stop by with your containers and grab what you need. Having trouble finding water? 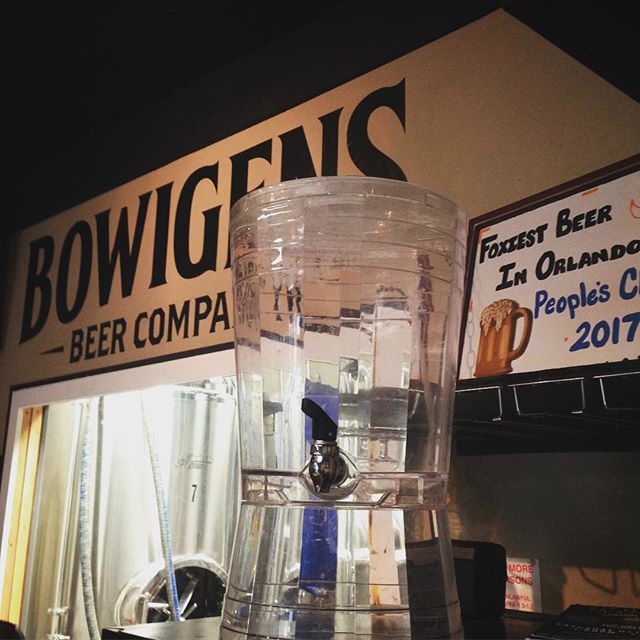 Bowigens Beer Company is an American Craft Brewery located in Casselberry, Florida offering FREE water. If the stores near you are sold out, grab a few containers and head to Bowigens to fill up on filtered water before Hurricane Irma shows up. It's always better to be over prepared than underprepared when it comes to hurricane preparedness in Orlando. 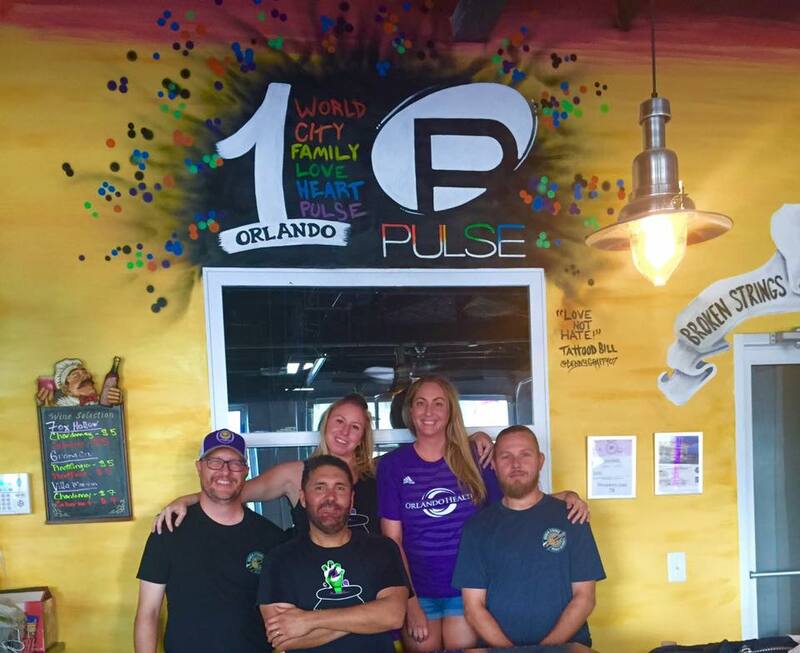 Know of any other Orlando restaurants, other local breweries in Orlando or venues offering free water to the masses this week? Tell us in the comments below and make sure to share this post on your social media. Stay safe Orlando.